- User experience has become the center of technology development. - CogniFit has adapted its new products for mobile devices to further enhance user experience. 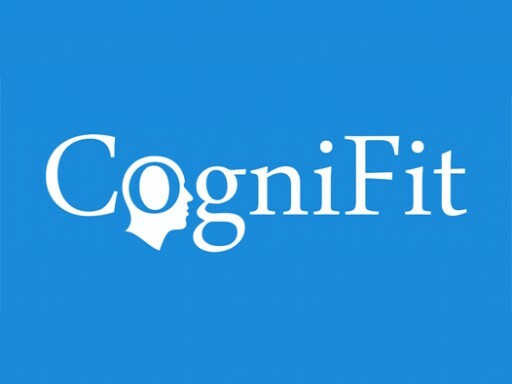 - CogniFit apps have been segmented by product and are oriented to specific user needs. 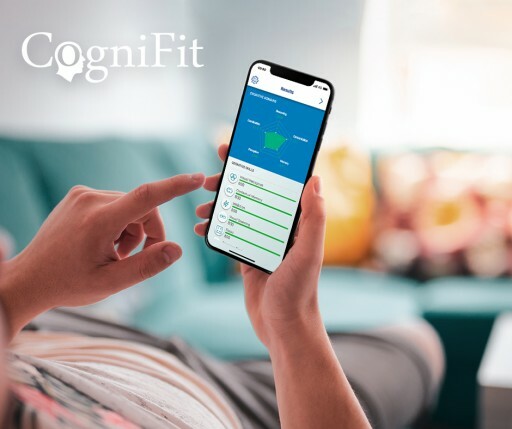 New scientific evidence shows how CogniFit solutions are both effective and useful, and why few brain and neuroscientific solutions work.